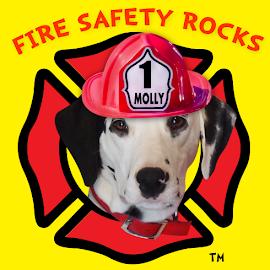 Fire Safety Rocks: We Need your Help! 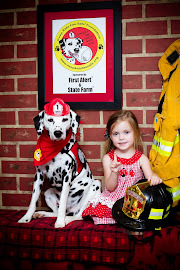 Looking for a way to help the Keep Kids Fire Safe Foundation and me, Molly the Fire Safety Dog? 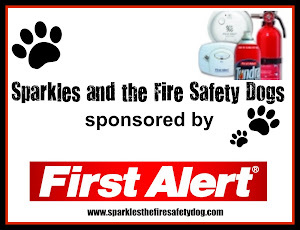 We are wanting to write frequent press releases with fire safety tips to share and the place that we go to write them is having a sale today of $120 for the year. 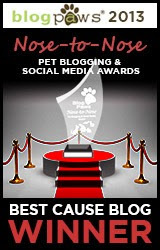 This will enable us to do press releases with no ads! 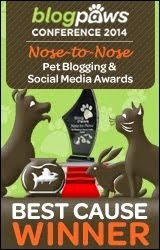 This is a great price and we would like to take advantage of it, but we need your help! No amount is too small. 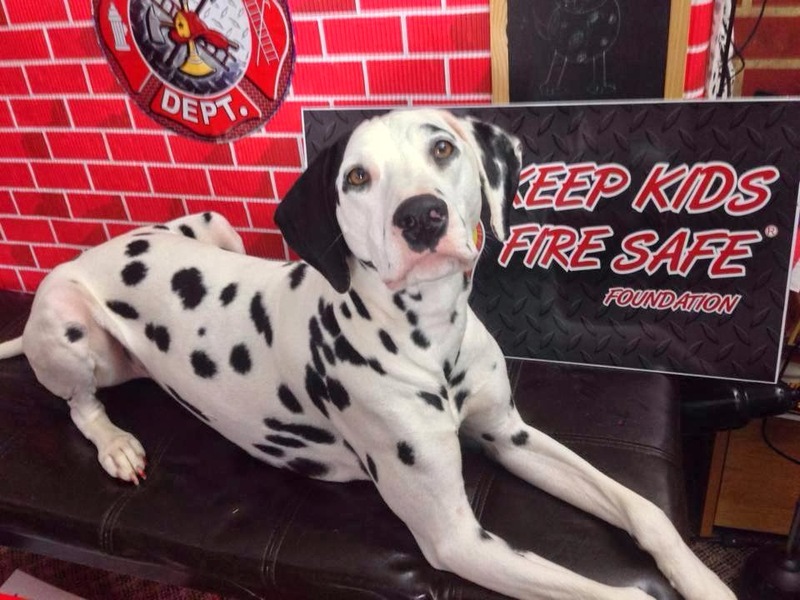 For those of you that donate $20 or more, Firefighter Dayna will take a picture of me holding a thank you with your first name on it and then we will send it to you in the mail! 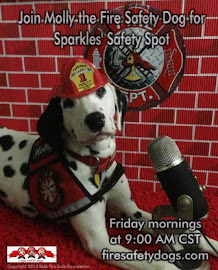 Your donation is tax deductible and will help us reach more children and adults with a fire safety message. Please visit HERE to donate today.